← What is the National School Walkout – March 14, 2018? 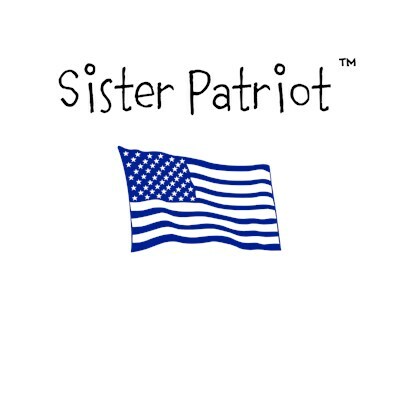 Today marks 6 years since I started Sister Patriot. My goal from the beginning has been to speak the truth & share the real news. I’ve made a ton of new friends & I’ve lost a few. 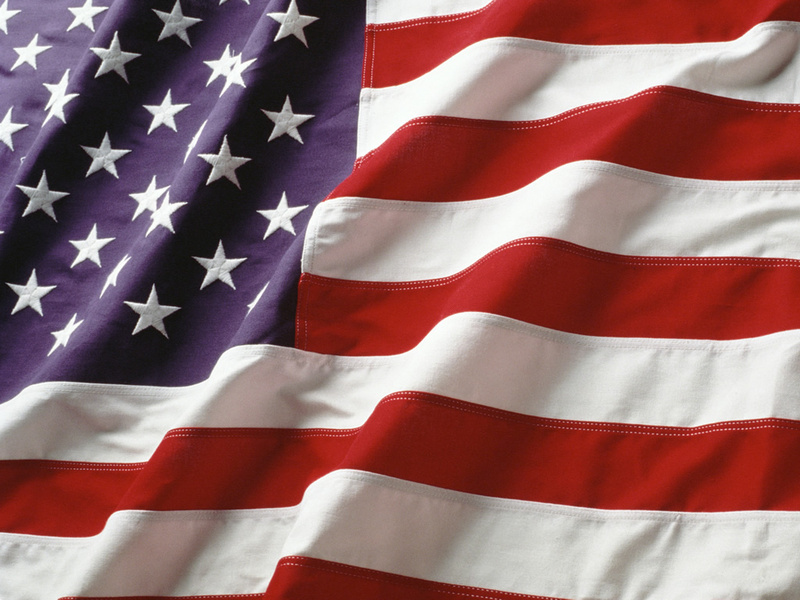 Liberals have gnashed their teeth, Snowflakes have melted & Conservatives have cheered. Without you, my fellow Deplorables, I would not have an audience. This is a team effort. I post, you read, we discuss. Together, we suffered through the OVomit reign of doom. We consoled each other after he won his 2nd term & we’re still giddy with joy & relief after Trump took the White House. In this crazy world, I hope to provide a place where you can come to read, talk & laugh. When a troll shows up, they’ll be blocked. When I’m mad about injustice or in hysterics over the latest stupidity from the Left, I’ll tell you about it. When I’m wrong, you’ll be the first to have my apology. This entry was posted in Uncategorized and tagged #June28, #Maga, #SisterPatriotIs6, #SpeakUpForWhatIsRIGHT, #Trump2020, #TrumpTrain, SisterPatriot. Bookmark the permalink. 2 Responses to Sister Patriot is 6!! Thank you Chelene! You’ve supported me from the beginning & I appreciate it greatly!